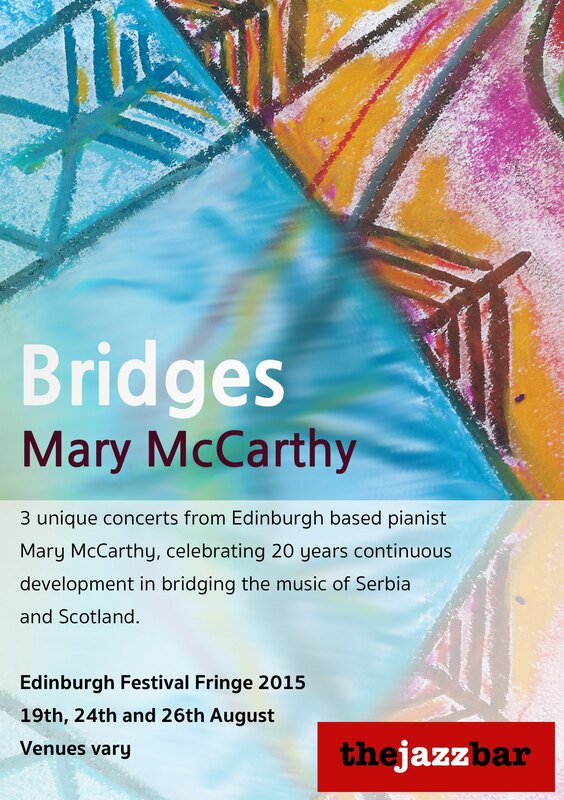 Mary McCarthy, celebrating 20 years continuous development in bridging the music of Serbia and Scotland. Edinburgh pianist Mary McCarthy is back for her 3rd successive year, following her series of concerts in Peru, Latvia, USA, Ireland, Scotland and Spain. 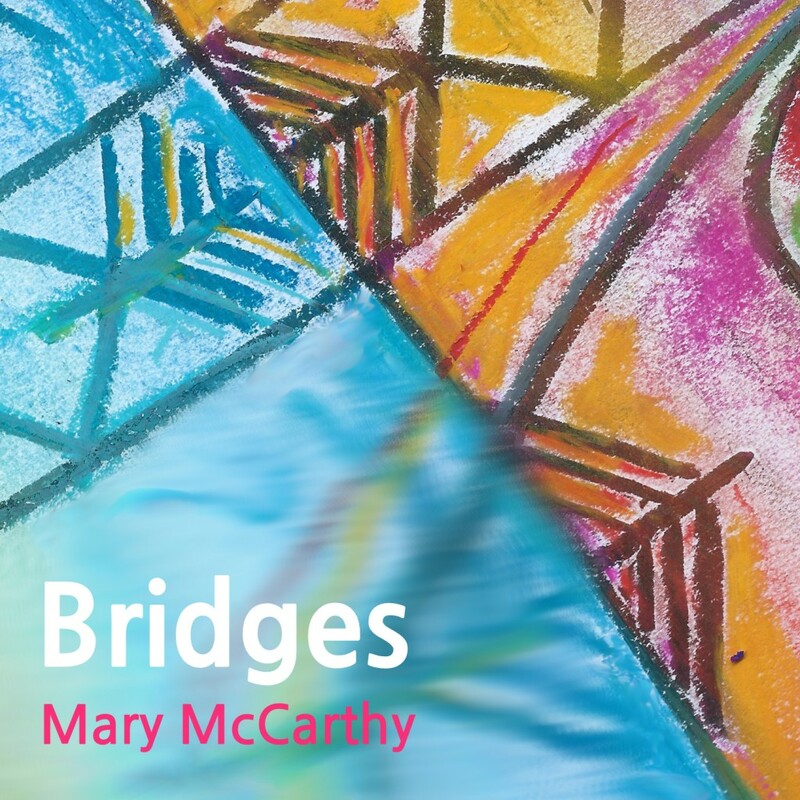 Two opportunities to experience Bridges: Mary McCarthy – Stevenson, McGuire, Statkic, Mokranjac and Tajcevic. 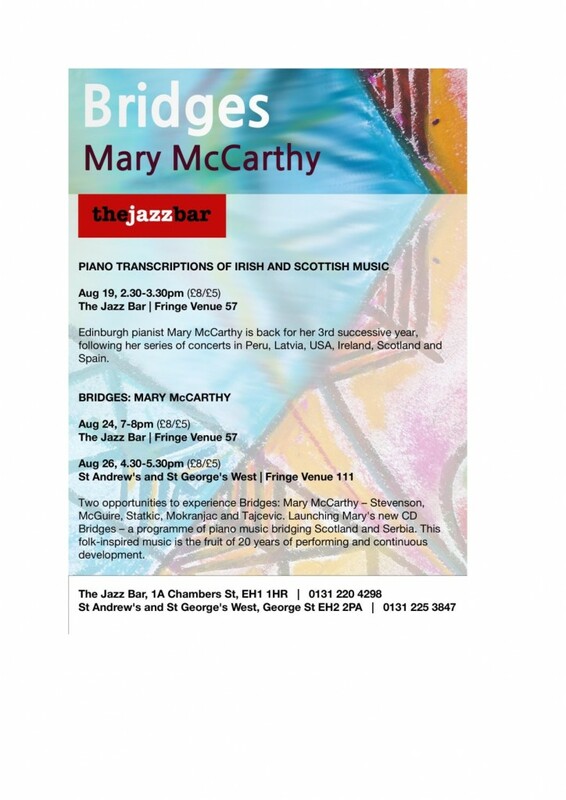 Launching Mary’s new CD Bridges – a programme of piano music bridging Scotland and Serbia. This folk-inspired music is the fruit of 20 years of performing and continuous development.